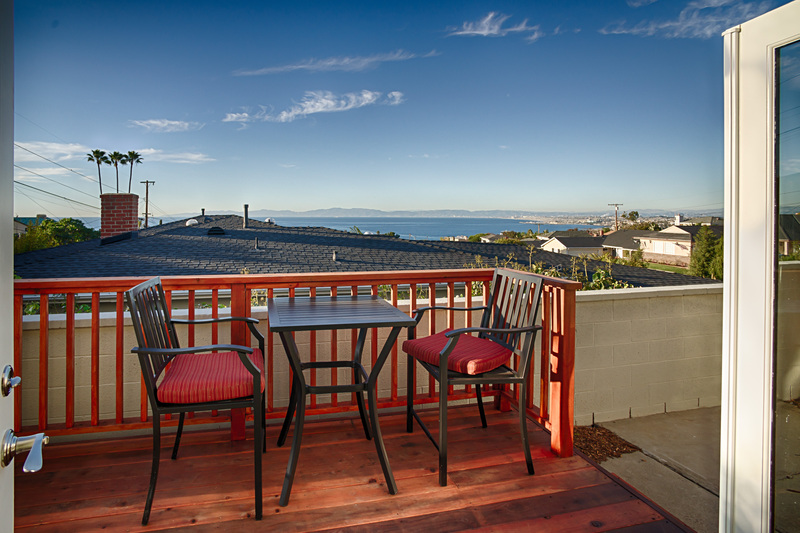 Live in Hollwood Riviera | Riviera Real Estate—A Local South Bay Secret! Welcome to the Hollywood Riviera, the best-kept secret in Southern California and one of the most desirable places to live in the world. Perfect weather, fresh air, and the beautiful Pacific Ocean are an everyday pleasure for those of us who live in the Hollywood Riviera. 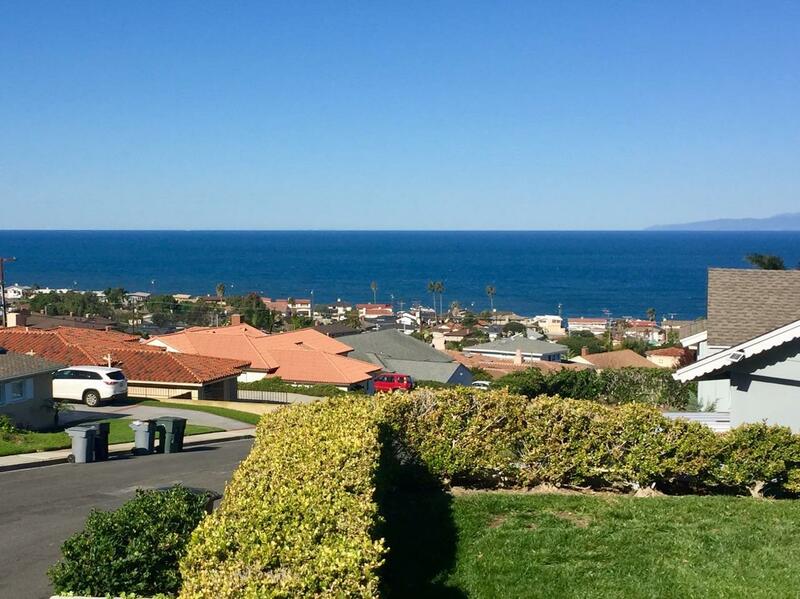 With its beach-front location, charming Riviera Village shopping area, and tree-lined streets, the Hollywood Riviera section of Torrance is a quiet enclave of homes tucked away against the sloping hillside of the Palos Verdes Peninsula. Take a stroll through the Riviera Village to shop or dine and you’ll see neighbors greeting neighbors in the friendly Hollywood Riviera community. Because of its removed location, the Hollywood Riviera escapes much of the pass-through traffic and congestion the neighboring South Bay communities endure as commuters travel to freeways and other cities. 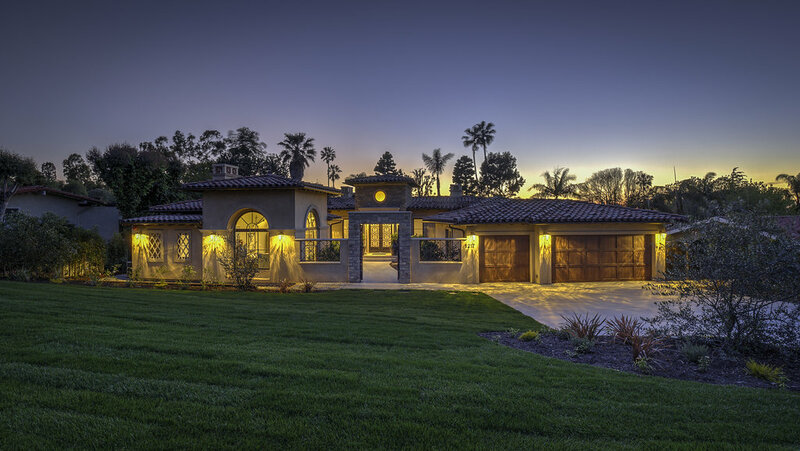 If you’re looking to buy or sell a home in the Hollywood Riviera or any other South Bay city – including the Palos Verdes Peninsula, Torrance, Redondo Beach, Hermosa Beach or Manhattan Beach – you’ve come to the right place. I live in the Hollywood Riviera and for more than a decade I ’ve represented more buyers and sellers in the Hollywood Riviera than any other Realtor. In fact, I’ve been the number 1 Realtor in the Hollywood Riviera for 13 out of the last 16 years, including 2012, 2013, 2014, 2015, 2016, 2017 and 2018. In addition, I was the #1 producer in sales volume for the Malaga Cove office for 2015, 2016, 2017 and 2018, and am in the top 3% of individual producers at RE/MAX Estate Properties. I have had more than 200 single-family home transactions in the Riviera since 2002, with over $100 million in total sales volume. I have been honored with numerous industry awards, and am a proud sponsor of the Riviera Elementary School Character Counts Program, where I’ve donated more than $30,000 to date. I also make a donation to the Children's Miracle Network for every transaction. 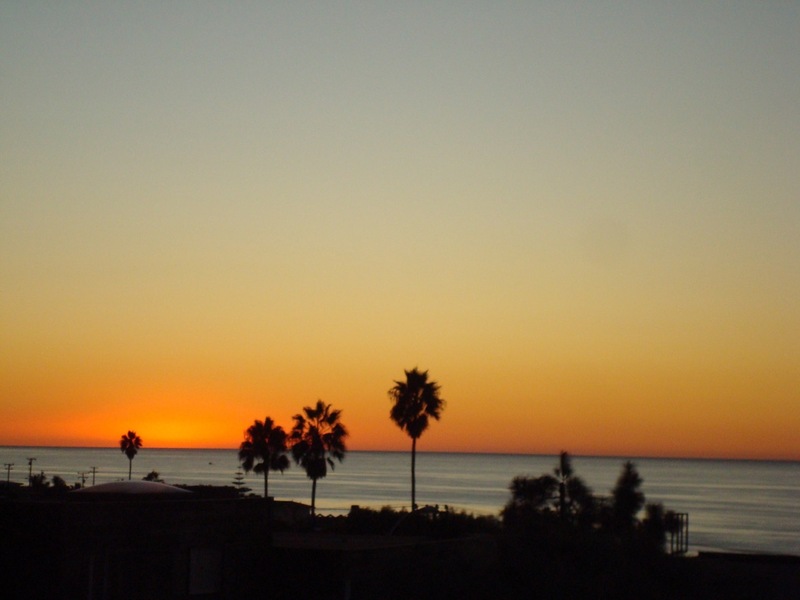 So make yourself comfortable and take a look around my website, where you’ll find a wealth of useful information on the Hollywood Riviera and neighboring communities. 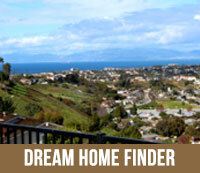 You’ll find local community details on the Hollywood Riviera and tips on preparing your home to sell. You can also search for your ideal home by viewing my current Featured Hollywood Riviera homes for sale and other Hollywood Riviera listings, including photos and youtube video tours. 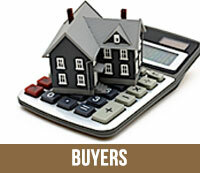 You can even get help determining the value of your home by requesting a report that includes the prices of similar homes that recently sold in the Hollywood Riviera and elsewhere, or are currently for sale in your area. 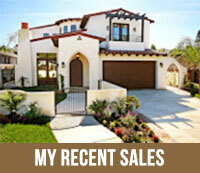 When it comes to real estate in the Hollywood Riviera and elsewhere, my goal is to help you achieve your goal. 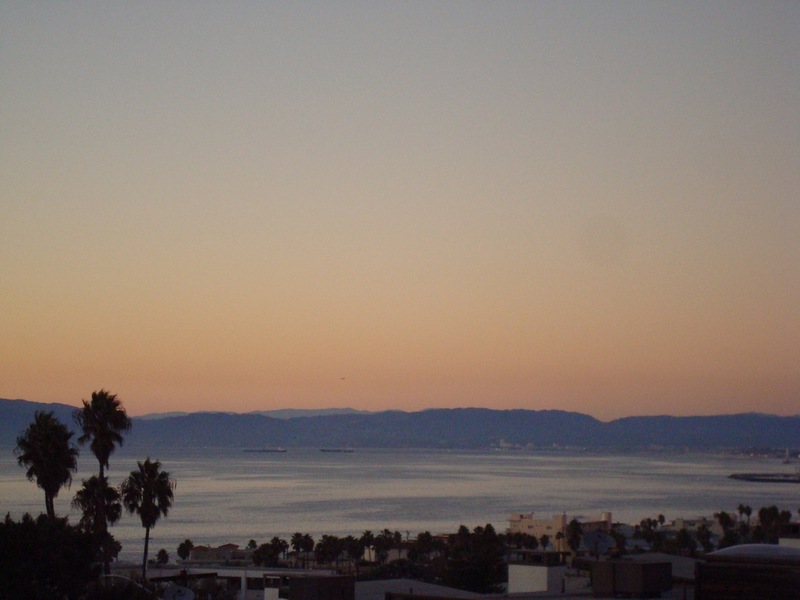 Whether you want to move-up, scale down or find the ocean-view Hollywood Riviera home you’ve always dreamed of, I listen carefully to your real estate needs and then come up with a strategy to achieve your objectives. But don’t just take my word for it – I encourage you to read the letters written by my Hollywood Riviera and other South Bay clients (see my Testimonials here). I bring the same honesty, integrity and professionalism I brought to these clients to every transaction in the Hollywood Riviera and beyond. And that’s my personal promise to you. Questions? Comments? 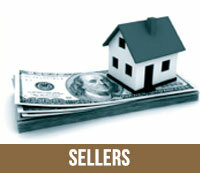 I’d love to discuss your real estate needs with you one-on-one. Feel free to contact me 24/7. The Hollywood Riviera, the iconically gorgeous area adjacent to Torrance, South Redondo Beach and Palos Verdes Estates, remains much like it was when Clifford F. Reid originally developed this parcel of 604 acres back in 1927. In Clifford F. Reid’s eye, the area looked similar to the French Riviera, which he had visited on vacation. 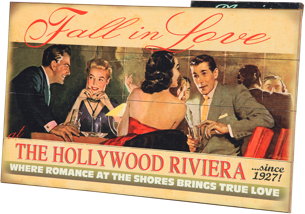 Clifford F. Reid was also entranced by the movie industry, and envisioned the Hollywood Riviera area south of Redondo Beach as being a natural set location for the Hollywood silver screens – hence the name Hollywood Riviera was born. 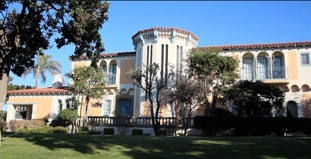 The first home in the Hollywood Riviera was Clifford F. Reid’s own, a stately Italian-Mediterranean mansion constructed in 1928 on Monte D’Oro, and still a beauty. In 1930, The Hollywood Riviera Beach Club was constructed at the site where Miramar Park (also called Dolphin Park for the dolphin statues) now sits. The Hollywood Riviera Beach Club was destroyed in a fire in 1955, which is why the beach area just below Miramar Park is often called “Burn Out” by locals. Though the Great Depression left the Hollywood Riviera in limbo through the mid-1930s, the end of the World War II brought an increase in development as more homes were built. 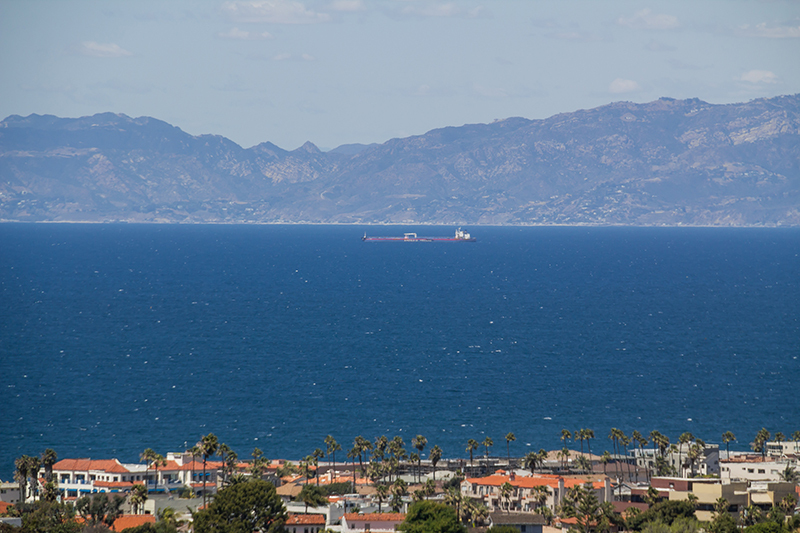 Today, the Hollywood Riviera is a jewel of the South Bay, with gorgeous ocean view homes, perfect weather, and a friendly community that thousands are proud to call home. For More Hollywood Riviera History, Click Here! Igor Nastaskin of ReMax Palos Verdes Realty lives in the Hollywood Riviera and for more than a decade has represented more buyers and sellers in this area than any other Realtor. 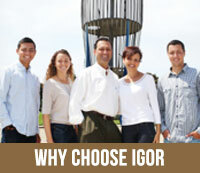 To contact Igor, call him at (310) 892-6016 or send him an email at inastaskin2@socal.rr.com.